DR. REDONDO TAMAYO grew up in the north of Colombia. As a child he showed superior intellectual ability. He graduated with honors in High School at the age of fifteen. At the only 15 years old, he entered the School of Medicine of San Martín University Foundation. He did his internship at the San Blas Hospital, in the city of Santa Fe, Bogotá. It was there that his interest in plastic Surgery flourished. At 21 he recieved his medical degree and embarked on a wonderful journey into the world of plastic surgery. Dr. REDONDO TAMAYO RAFAEL was only 23 years old when he entered the University of Buenos Aires (Argentina) by means of a competition and sarted his Surgery training. He completed his residency in General, Laparoscopic and Minimally Invasive Surgery at Dr.Carlos Bocalandro Hospital where he showed his surgical skills in minimal invasive surgeries. He then entered the prestigeus Hospital de clínicas “José de San Martín”, where he began his training in Plastic, Aesthetic and Repairing Surgery. There, he developed his aesthetic surgery skills under the guidance of his tachers. He performed a great number of surgeries, wich allowed him to gain great experience in breast augmentation and reduction, facial rejuvenation, rhinoplasty, abdominoplasty and liposuction. Dr. REDONDO TAMAYO is also completing his training Pediatric and Reconstructive Surgery at the Garraham Hospital, in Maxilofacial Surgery at the Piñeiros Hospital, and in Hand and Lower Limb Surgery at the Rehabilitation Institute (IREP). 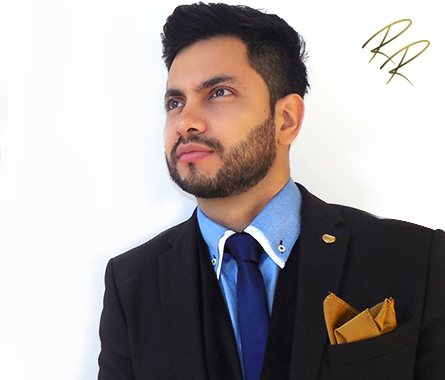 In his eagerness to improve, Dr. REDONDO TAMAYO constantly travels to the United States in order to learn innovate techniques used in plastic surgery. There, he recieves personalized training from Dr Constantino Mendieta a world icon of gluteoplasty and body contouring surgery. Dr. REDONDO TAMAYO has rapidly gained a reputation at a local, national and international level for his dedicación to work and skills. He has more that ten years of experience as a practicing physician, and he has performed a great Numbers of surgeries using the later technology in plastic surgery. This representa a guarranty when the time comes to select a reliable plastic surgeon..
Why is Dr. Redondo TAMAYO your best choice? It is the choice of the patients who want to feel renewed and natural without any trace of the surgery. 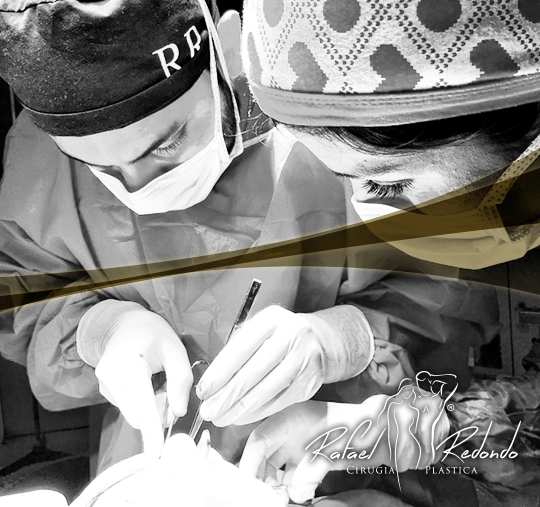 Dr Redondo Tamayo is known for its advanced techniques, surgical skills, personal commitment and great human warmth in his treat with the patient both before, during and after the surgery. The numerous testimonies of their patients bear this out. Hospital General de Agudos Dr Carlos Bocalandro. "Grupo de Trasplantes y Cirugía hepatobiliopancreatica"